Part 1: What is Spyware? Part 2: How to tell if your Android phone has Spyware? Part 3: How do Spyware get on your device? Part 4: When can you decide that your phone is suffering from Spyware? Spyware is malware installed on your PC or Android device without knowing the owner. They collect private data and often hidden from the user. They record what you do on your device secretly. 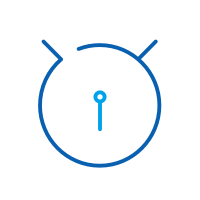 Their primary aim to capture passwords, banking credentials, and other credit card details. They send this information over the Internet to fraudsters. There are lots of spyware found nowadays that are designed to steal data. You never know when you have malicious spyware on your device. They quietly store in the background and distribute ‘Shareware’ with the minimal license to trap the people. How to tell if your Android phone has Spyware? Spyware collects data for monetary benefits with taking different shapes. They serve different people for different purposes. Take Control: There is some spyware such as Trojan that will make changes to your security setting and take full control over your device. They send annoying and unwanted pop-up ads which slow down your device. Not only this but it can also steal your internet bandwidth to connect with spyware which will use it in a parasitic way. How do Spyware get on your device? Often Spyware comes along with the downloaded file. Typically it happens when you choose a freeware app or files such as music/videos sharing platform. We tend the to accept the end-user agreement without even reading. There are chances that you inadvertently select the spyware while you were browsing the Internet. They might offer you the huge sum of prize or money to get info from you. They might urge you to download the tool but don’t do that, and you’ll be first to open a door for dangerous Spyware to land over your device. When can you decide that your phone is suffering from Spyware? Some people have confusion that your phone’s IP address tracked by someone or changed with other IP address. But there are chances that a surprising app may be installed on your device unknowingly. They track your phone and install a spying app on it. This spying app and pretend to look very innocent app such as GPS tracker. You might be thinking that why Google doesn’t block these kinds of Malware apps? 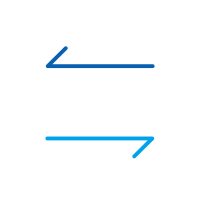 As the employer, itself signs the agreement forms, and they do have legitimate purposes. Also, some folks willingly install this kind of apps to track the opposite gender such as Couple Tracker. This kind of apps allows lovers to keep a track on each other’s movement and actions. Why don’t you guys have trust on each other? If you think you’re an adult person, then you only have rights to install or uninstall any app. Just make sure that no one has your password or pin to unlock your phone or log onto your Google account. As you are stressed with spyware attacks on your Android and no tool has helped so far. You can remove Spyware from Android using dr.fone – Erase (Android). It ultimately wipes out the spyware and all data from your Android device. 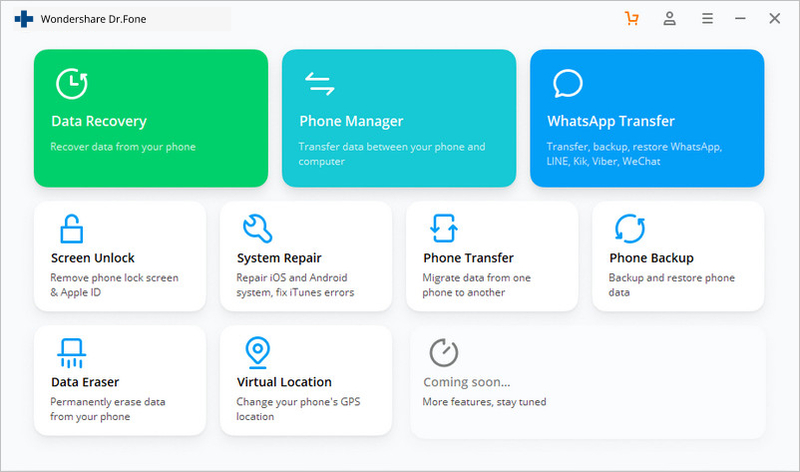 After that, even the top hackers and programming experts cannot awaken any viruses or spyware, or recover any data in your Android. Erase your Android data completely and permanently. Erase photos, apps, contacts, messages, call logs and all private data. 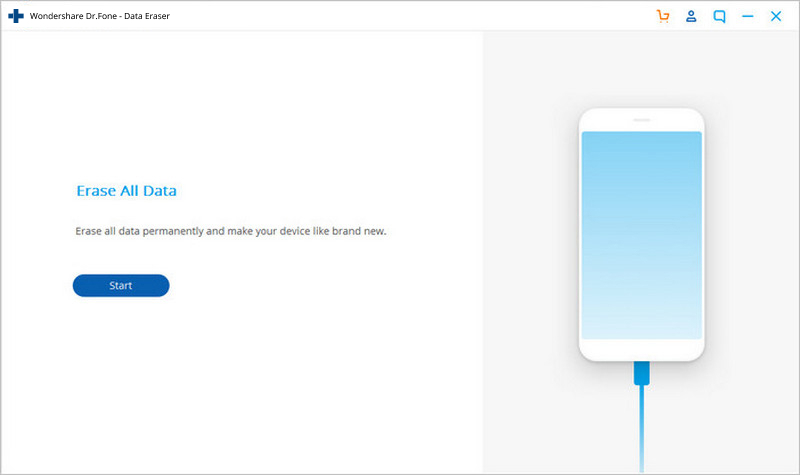 Step 1: Install and launch the dr.fone tool. After it is started, click right on "Erase". 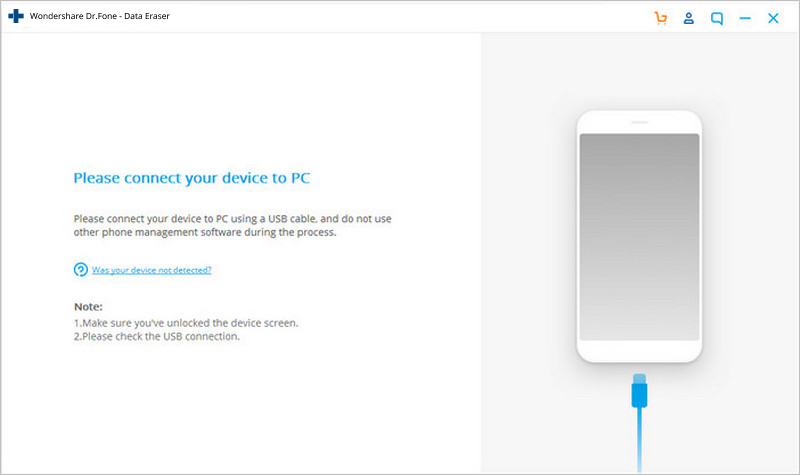 Step 2: Connect your Android phone to the computer. The USB debugging option must be enabled on your phone. 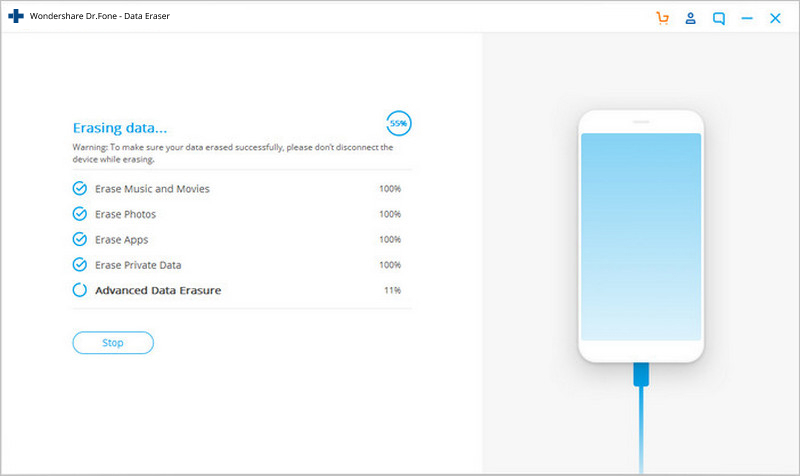 Step 3: After your Android is recognized, click "Erase All Data". Step 4: Type in the confirmation code to let the erasing process begin. Note: You then need to perform a factory data reset to reset all settings on your Android. Step 5: After a couple of minutes, the Android is erased completely. Now your phone is totally without any spyware and viruses. If you’re sure that someone has installed Spy software on your device, then the next step be how to remove spyware from it. It is effortless to remove the Malware from your device, but still, some people are facing a problem. No technical skills are required to get rid of spyware. If you think that you’re wrong somewhere, then installing a tracking app can resolve your query. These apps suggest to read the agreement and ask you to improve the security level of your device. Check out the below ways to get correct direction. It is the important thing that you have to do if you have shared your password. It is a common mistake that people do with their credentials. Sometimes it becomes the very terrible thing if someone you shared password is using your account for any wrong needs. They are pretty sure to have access to your all accounts. For example, if anyone has your iCloud password then they can use it to have a backup of it and can also change your password. It is one of the easiest ways to remove the spyware from your device. People who are not familiar with the malware and this is the best way to get rid of them. Factory reset phone comes with a feature which allows getting the default settings. But doing this will wipe off your all data from saved contacts to all other storage. Before you reset your phone, make sure that you have taken backup of all your data which can recover after the phone resets. This method used by many of them but results are not very efficient. But it can work as one of the ways to stop the malware app from expanding and track you any longer. If your device’s brand has recently launched the new update of OS, then this way could be helpful. 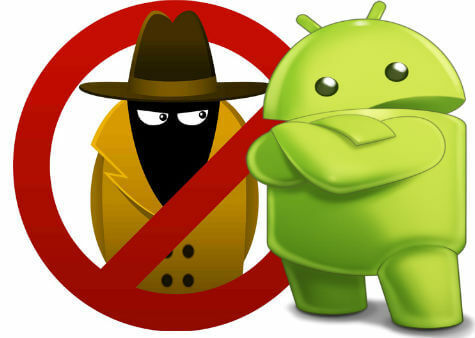 Android devices can have access to an app called as Anti Spy Mobile which can manually remove the infected app. There are tools which are designed to stay invisible to remain hidden in case the device falls into the wrong hands. Only go through the way experts suggests and use it appropriately. This Anti Spy app comes free and has more than 7000+ users, so it’s the best way to delete the app from your Android device. Nowadays, privacy is a big issue as we all are using the smartphones. There are spying apps which control our contact list, GPS tracker, SMS and more. So to get rid of them here we introduced top 5 Spyware Removal for Android. Anti Spy Mobile Free is the fantastic app which helps your phone from spying. 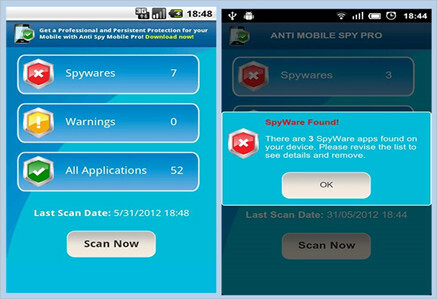 This app comes with the free anti-spyware scanner which can detect the bug and remove from your cell phone. Now, no more fear from your GF, BF or wife, use this app and upgrade to the professional version. 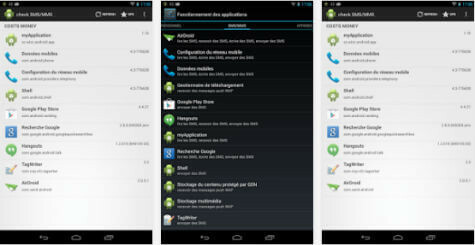 Get the super fast scanner, automatic background, and notification on status bar for free. Stop Spy is a popular app which allows you to quickly and accurately determine the spyware apps. There are malware apps found which do not allow your data to be yours. They use your location, call, SMS, photos and more. So here Stop Spy app will uninstall the unwanted apps permanently. 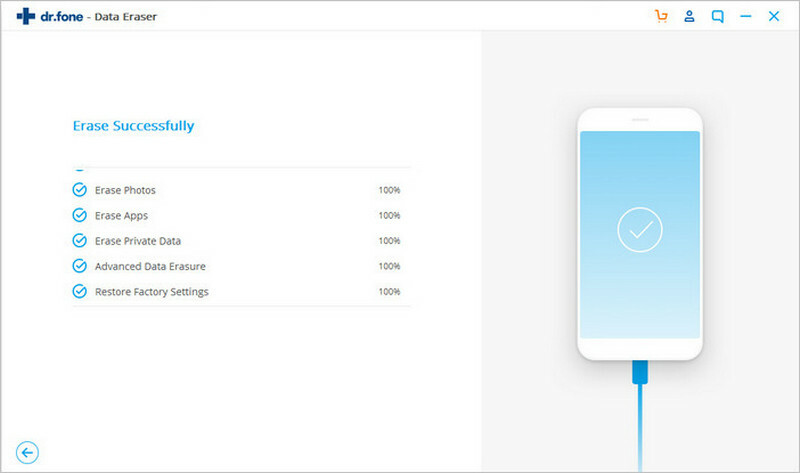 Privacy scanning app checks your smartphone and detects parental control. It uses GPS tracking technology, Read your contacts, calls history and calendar. This app detects Spybubble, Parental control apps and much more. It also scans the apps that run with suspicious permission such as reading SMS, contacts, and profile. 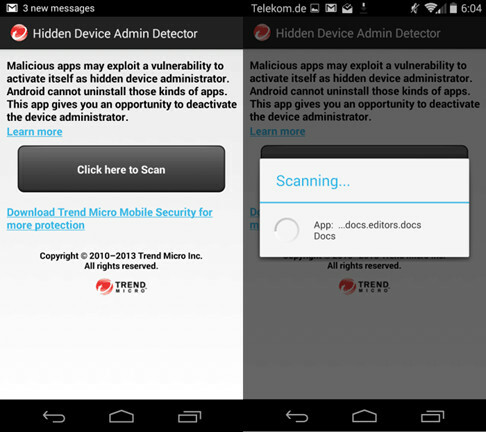 If you’re looking for a free malware detection app, then you're search is over. The Hidden Device Admin detector has a powerful scanning tool which can help in detecting the malware which hides from the user. There is a malicious app which hides so we can’t identify them, but this app can quickly recognize all of them easily. 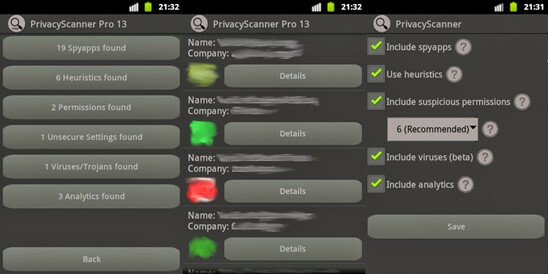 This app can scan quickly and get to know about the spyware that is sending and writing SMS/MMS secretly. There are some malicious apps which cost you money when any message sent from your device. Later unexpected charges are filed against you. But this app would be helpful to you and detect every single SMS. We all have faced online issues where our devices sometimes slow down, need to change the battery after some limited period, or any damage. If you feel that someone is using your account or steal your private data, then use the above guide. This spyware removal for Android would help you to get rid of the Spyware and prevent you from taking needy steps. So why not better be safe than to be regretful in future.